CLOSEOUTS. 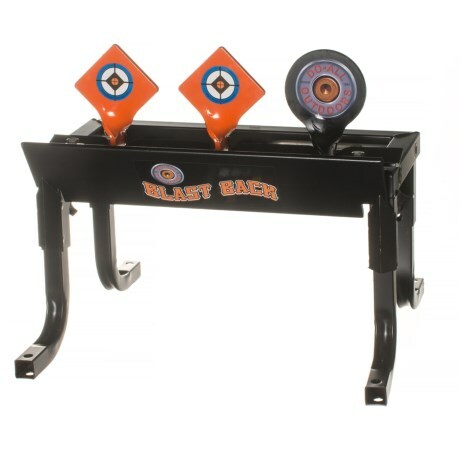 Do-All Outdoors Blast Back resetting target has high visibility with consistent target knock-down and pop-up action for helping you shoot with marksman accuracy. Available Colors: SEE PHOTO.